Birthdays, Halloween, Valentines, Father/Daughter Girl Scout Dances, Graduations, Kid’s parties of any kind! The “Let’s Dance” Program is a fun, high energy non-stop party for ages 5–11. We dance, jump, move and groove to age appropriate hip cool music. The “Let’s Dance” programs are for an hour or an hour and half. We engage the kids in group dances, freestyle dancing, limbo, play games and each child walks away a winner with a prize. 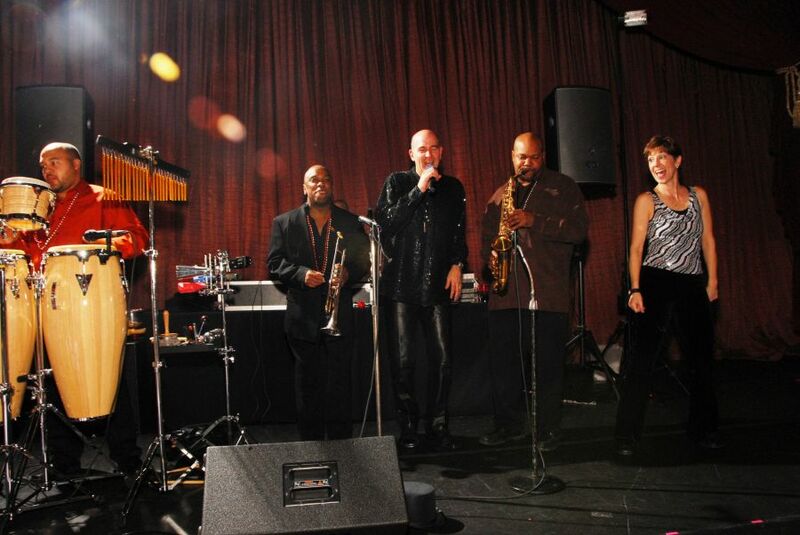 We come to your location and bring the music, energy, and excitement. Our DJ’s rock! We entertain 1000’s of kids each year, and no “boom boxes” – only a professional sound system to complete your dance party. 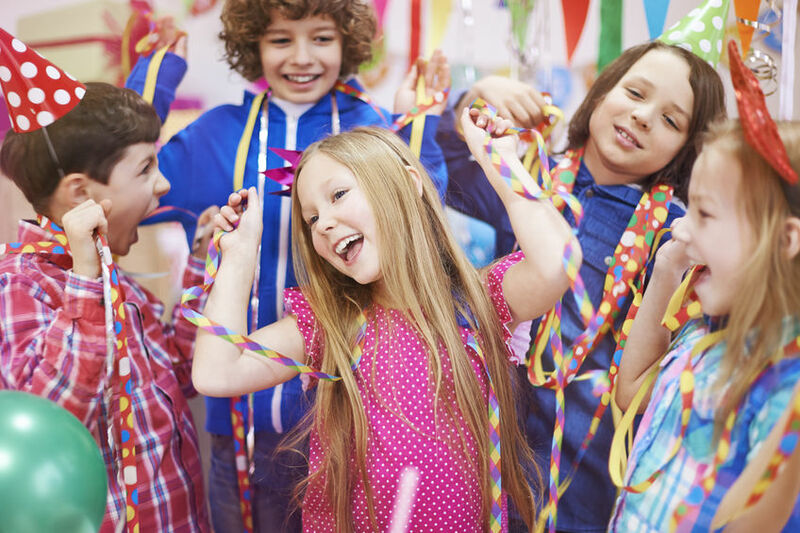 This program is the most fun your child will ever have at a dance party! Call today, dates are limited!